Prepare rice stick noodles according to package directions. Keep warm. 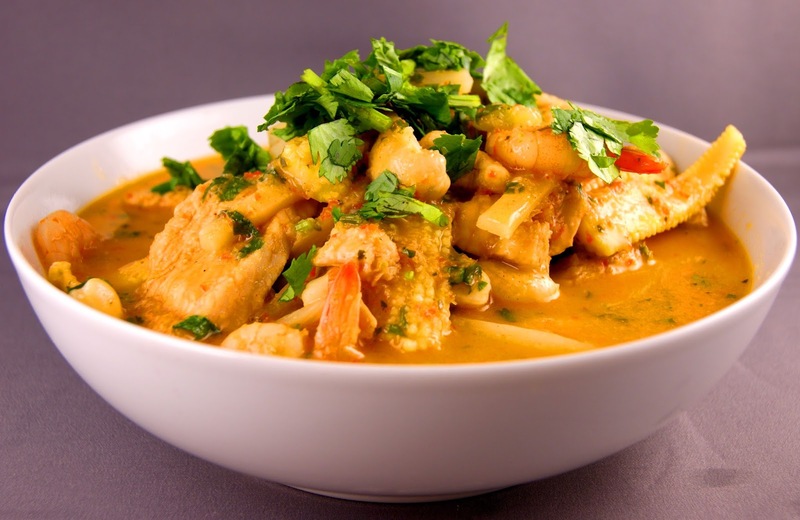 In a small saucepan, combine curry sauce and coconut milk; cook, stirring occasionally, over low heat. Heat 1 tablespoon oil in large skillet or wok over medium high heat. Add whole chicken fillets; cook, stirring occasionally, for 4 minutes, or until done. Remove chicken from pan, and keep warm. Heat reamaining 1 tablespoon oil; add onion and carrots. Stir fry for 2 to 3 minutes; remove from pan. Add bean sprouts, and stir fry for 1 minutes; remove from pan. Thinly slice chicken, and serve over cooked rice noodles and onion mixture. Add cilantro leaves, if desired. Top with bean sprouts, and garnish with lime wedges, if desired. Ladle curry sauce mixture over chicken, and serve immediately. End.